How do I access library resources from home, or from another off-campus location? Users can access resources from off-campus by logging in through the VPN or with their GW Net ID and password. See Off-Campus Access page for details. What if I am having problems with off-campus access? Contact IT Support Center at 202-994-4948. Where can I find my GWid (G#)? How do I create a GW email account? What is my NetID? What if I have forgotten my password? Your NetID is the beginning part of your GW email address - the part before the @ sign. You use your NetID and password to log in to GW email, Blackboard, and other systems. If you have forgotten your password, follow the password reset instructions. If you need further assistance, contact IT Support at 202-994-4948. What is a student listserv? Should I join and, if so, how? A listserv is an electronic mailing list, allowing for distribution of email to many subscribers. To keep Health Sciences students informed of activities and events, as well as changes in services, policies, and procedures, Health Sciences Programs subscribes students to the GW Health Sciences listserv. Students are also subscribed to program specific listservs. This is arranged through the individual program office. Where can I find tips on using Blackboard? 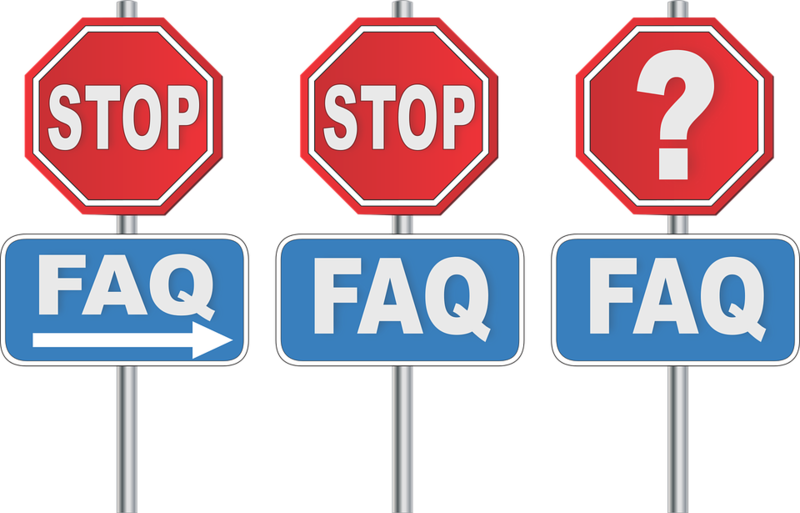 Blackboard FAQs The GWU helpdesk has set up an excellent FAQ to answer all of your questions about Blackboard. Blackboard Technical Support If you have problems setting up your GW email account or accessing Blackboard, contact the GWU Helpdesk at 202-994-4948. Where can I find course information for the GW health science programs for the off-campus distance education program? 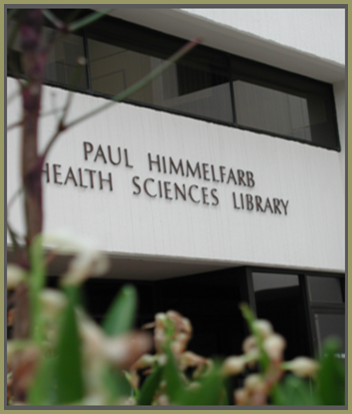 Go to Health Science course descriptions and search by course prefix.